Dancehall artiste, Shatta Wale, has gained a temporary reprieve in the GHc10 million defamation suit brought against him by event managers, Charter House. 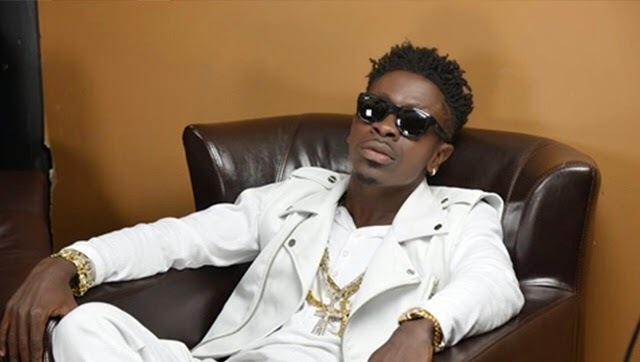 Counsel for Shatta Wale, known in real life as Charles Nii Armah Mensah Jnr, argued that Charter House Ghana Limited is not a known legal entity in Ghana and therefore cannot bring a suit against the artiste. The Plaintiffs commenced the case in the name of two plaintiffs – Charter House Ghana Limited and Mr. Iyiola Ayoade, but defence lawyers argued at Monday’s hearing that there is no company called Charter House Ghana Limited. According to him, there is a registered company called Charter House Productions Limited which is different from the one that brought the suit against his client and therefore asked the court to strike out the case. Counsel for the plaintiffs vehemently opposed the arguments of Shatta Wale's lawyers. He argued that by law, if for example his client sued as Egbert Faibille Junior and the full name is Egbert Isaac Faibille Junior, the court could not possibly say that because it sued as Egbert Faibille Junior, it lacked capacity to bring the suit. He maintained that the proper thing the court would do is direct the plaintiffs to amend their pleadings.